As the year is coming to a close, this week in my Wedding Wednesday blog post series, I thought I’d take a look at the different floral designs which have featured in celebrity weddings this year. We’re starting off with the most popular style of bridal bouquet design at the moment…the hand-tied bouquet. 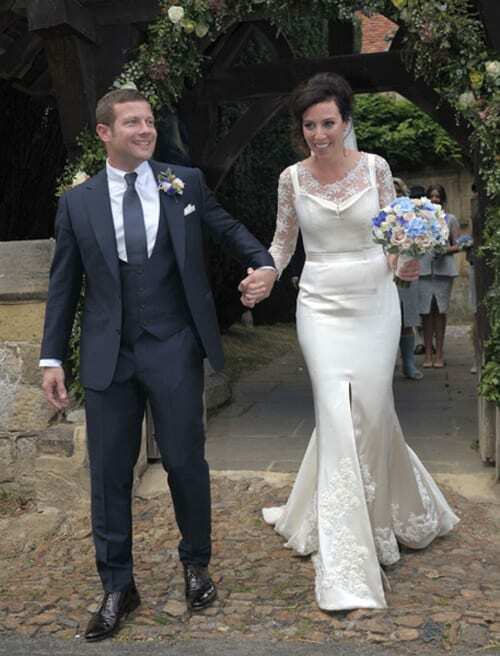 At Dermot O’Leary and Dee Koppang‘s wedding above, Dee chose a colour palette of cream, pale pink and blue flowers. It’s a little tricky to see from the photo, but it looks like the design includes pale pink and white roses, light blue hydrangeas, blue cornflowers and eucalyptus foliage. 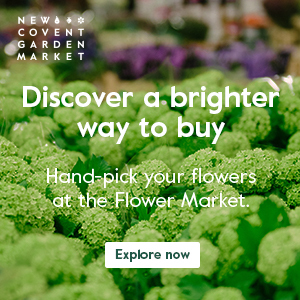 Plus possibly white lisianthus and gypsophila. Rochelle Wiseman chose an elegant dome of white roses for her bridal bouquet when she married Marvin Humes…which you can see below. 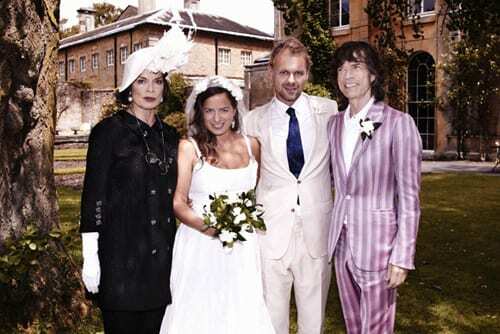 At Jade Jagger and Adrian Fillary‘s wedding, Jade chose a bouquet made solely of beautifully fragrant gardenias. And she also placed a few gardenias in her hair. Holly Valance chose a simple bouquet of black calla lilies when she married Nick Candy. At Justin Timberlake and Jessica Biel‘s wedding, Jessica chose chamomile flowers, white ranunculus and ruscus foliage. Now for a completely different bouquet style…the shower bouquet. It’s also sometimes called a teardrop, waterfall or trailing bouquet. 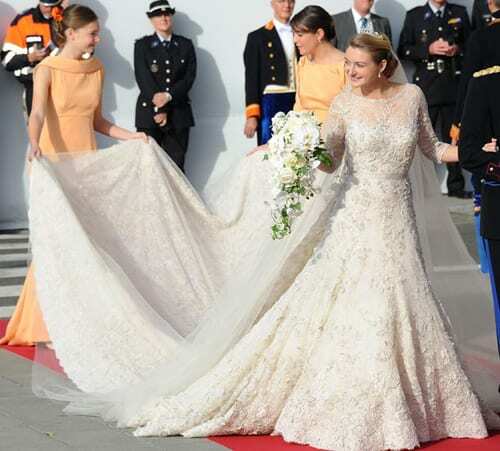 At the wedding of Prince Guillaume and Stephanie de Lannoy, Stephanie chose white Phalaenopsis orchids, white roses and ivy. Jessica Rose Moor chose pale lilac and white roses when she married Nick Knowles. And finally…not a bouquet, but a floral headdress. At Peaches Geldof and Thomas Cohen‘s wedding, Peaches chose a floral crown of daisies. 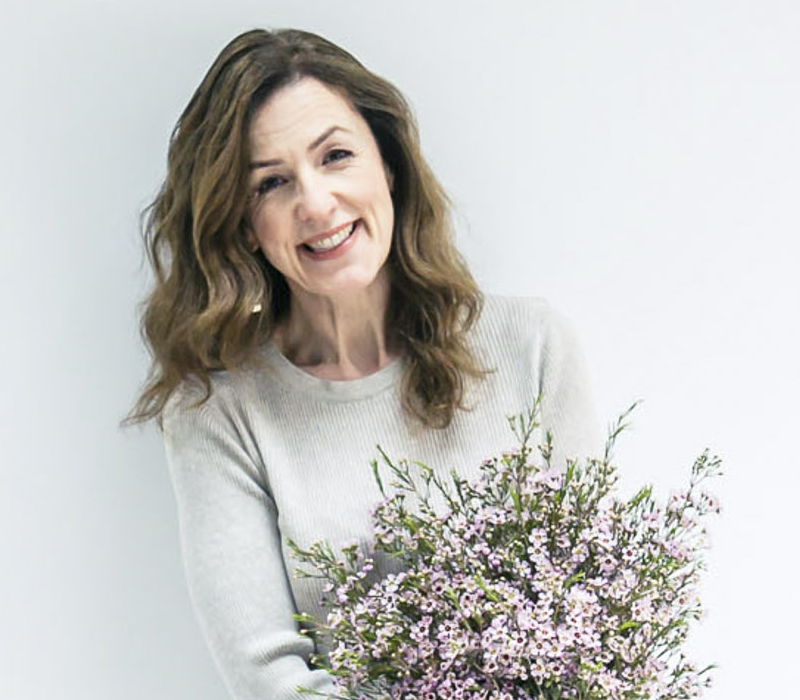 So, I hope you’ve enjoyed looking through these wedding flower designs today…and perhaps they’ve inspired you for your special day.